The design of open spaces around a company headquarters or within a company premises are increasingly important - and in some cases now also lucrative - fields of activity in landscape architecture. On the one hand, company gardens fulfill the function of a signboard advertising the company. On the other, in times of flexible working hours, work-life balance and global networking, they are increasingly emerging as projection screens for innovative workplace concepts. The implementations are remarkably diverse, their conception often depending on whether the company garden is directed to the outside world or rather designed for the employees. It can serve the public as a city park, act almost as a calling card as part of the corporate identity, be designed as a quiet oasis for breaks from work or as a place for informal meetings and collegial communication. 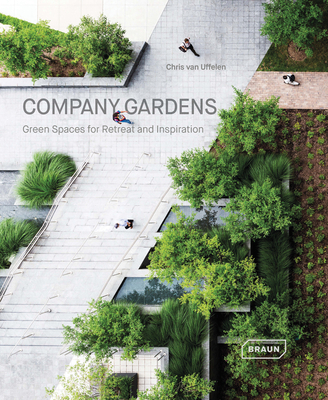 Through selected examples of company gardens from around the world, this volume reveals the great diversity present within this field of architecture.